First-ever annual world famous mini festival at Feather River Hot Springs. Come! Camp Out! Enjoy the River. 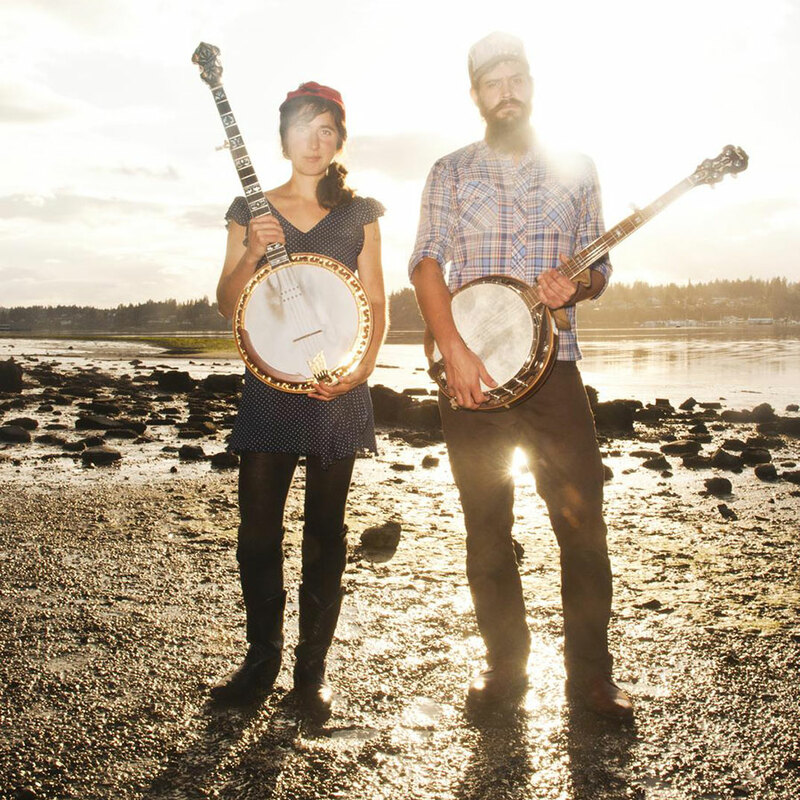 The Riverside — The Riverside is a band of friends from California, founded by husband and wife duo, Jacob and Lorien Jeanson. The small city of Santa Barbara is the place that found them and, rather on a whim, unexpectedly started a life together on the road. On that road, whether performing on a street corner, in a house show, or on a festival ground, the band endeavors to bring back the love of raw live performance. Circled around one large microphone the band relies on one another to find balance in the music. This intimate type of performance is one that has seemed to be drowned out in a world of loud music. With vocal harmony and their folk-rooted stringed instruments, the band paints landscapes and tells their stories. The Pine Hearts — Just beneath the eaves of Washington’s Cascade Mountains, The Pine Hearts are combining wood, ore and soul to channel the colossal, organic spirit of the untamed Pacific Northwest. 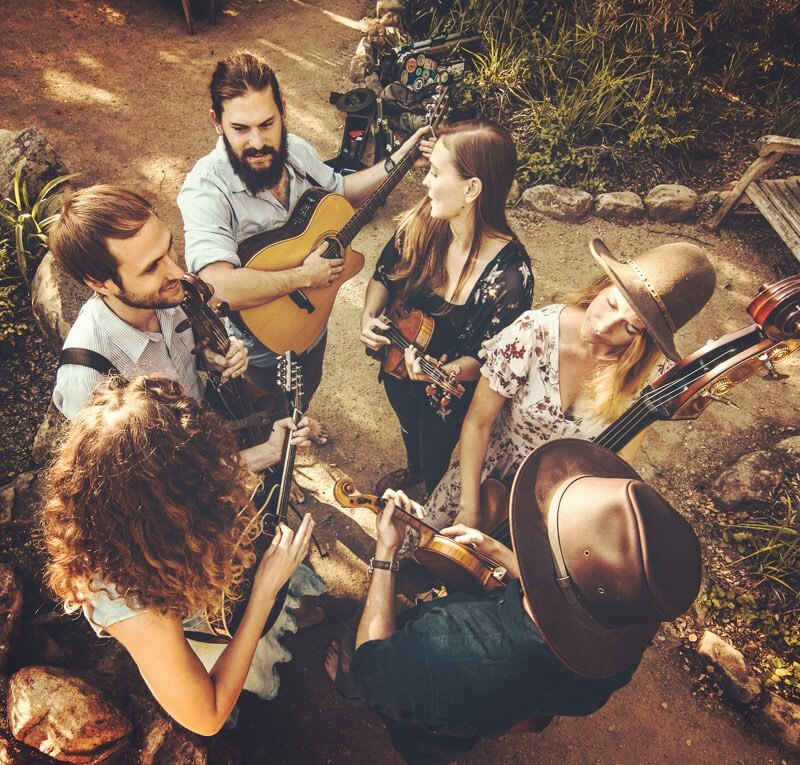 Their sound, like the environment around them, is ever-changing, harnessing classic country songwriting, the powerful emotive themes of experimental folk, and the blazing-fast pickin’ rhythms of traditional Appalachian bluegrass — all the while staying rooted to their rock-n-roll backgrounds. Featuring a freshly dialed-in lineup and a healthy stable of tunes, new and old, The Pine Hearts are excited to share their unique brand of nature pop with hungry hearts in the Northwest and far beyond. 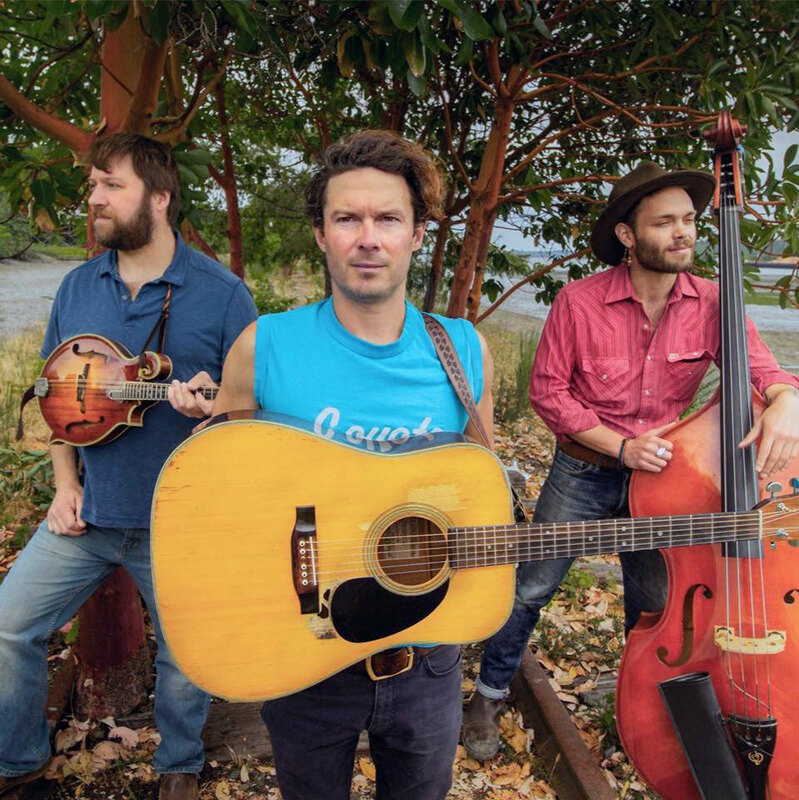 The Brother Brothers have a sound that is striking and undeniably captivating, often leaning towards the darker, moody elements of Appalachian folk, klezmer, and bluegrass traditions. They tour as an acoustic duo: David on cello and guitar, and Adam on the 5-string fiddle. 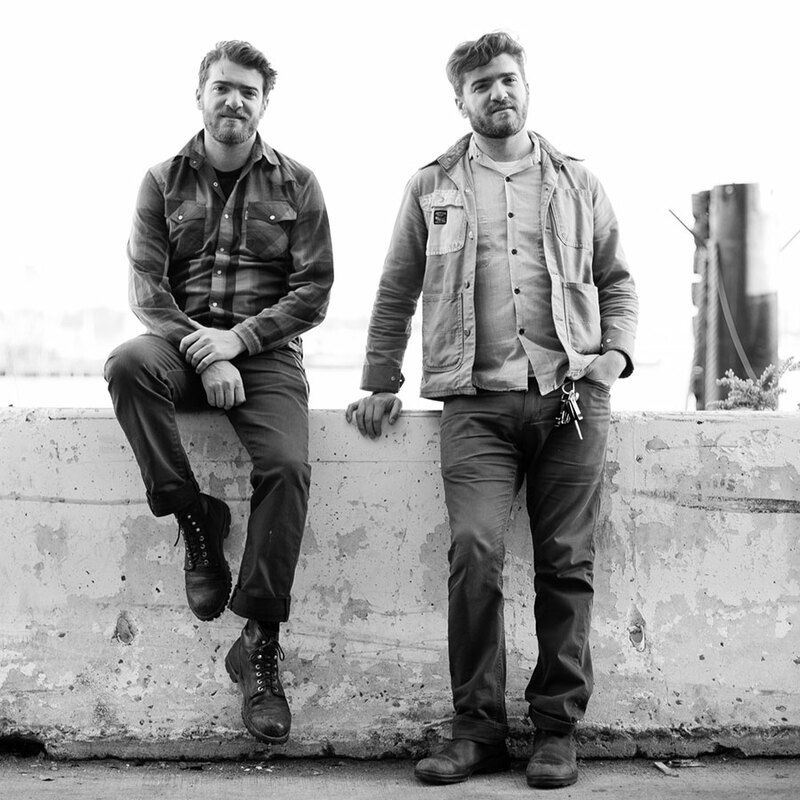 With individual storied careers in the americana scene under their belts, the brothers are finally teaming up to bring their experiences together. The Lowest Pair — Fans already know that the chemistry between Palmer’s Midwestern charm, those long winters spent listening to a steady diet of Townes Van Zandt and John Hartford, and Kendl’s poetic and playful way with words, her unique approach to the banjo, and her barefoot-in- the-cool-river-water mystique combine to make a powerful sound, but what’s new in their latest albums is both the inclusion of those non-banjo sounds (harmonica, drum, bass, violin) and an incredible expansion of their songbook. In a way, two records, the playful and the hush, the dark and the rooted, the pillow and the nightmare, the pin drop and the starry night; the juxtaposition of the ups and downs that are experiences in a day, in a year, in a minute, all this has demanded from the band more than just “a new record.” Fern Girl and Ice Man and Uncertain As It Is Uneven mark the arrival of America’s next great musical duo, and it’s over the course of these two albums that that boast becomes clearly rooted in truth.